Please help us assist students in struggling families! 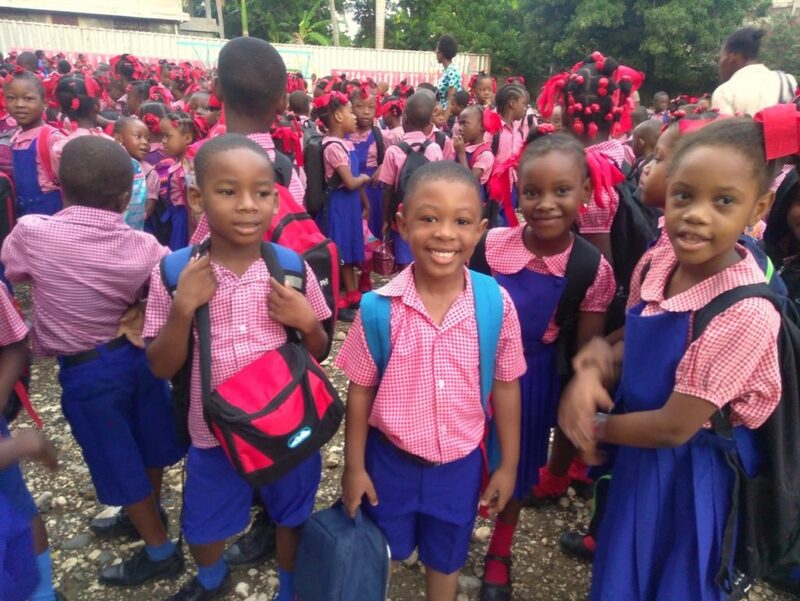 Helping Hand Scholarships is a program designed for our Hosanna Christian School families who covet a better education for their children but struggle with the overall cost. 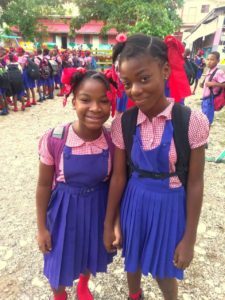 This fund helps many disadvantaged families keep their children in school in spite of sudden “third-world distresses” that come up overnight. Accelerated education involves hiring well-educated teachers, which escalates the cost of the education. The accelerated educational program we promote graduates students who are able to compete in a job market populated mostly by Catholic- or state-educated young people. This level of education is badly needed in the Christian community. However, we welcome unchurched families who value high moral principles as well—because in time these families come to faith Christ! Parents are filled with gratitude for this financial help! 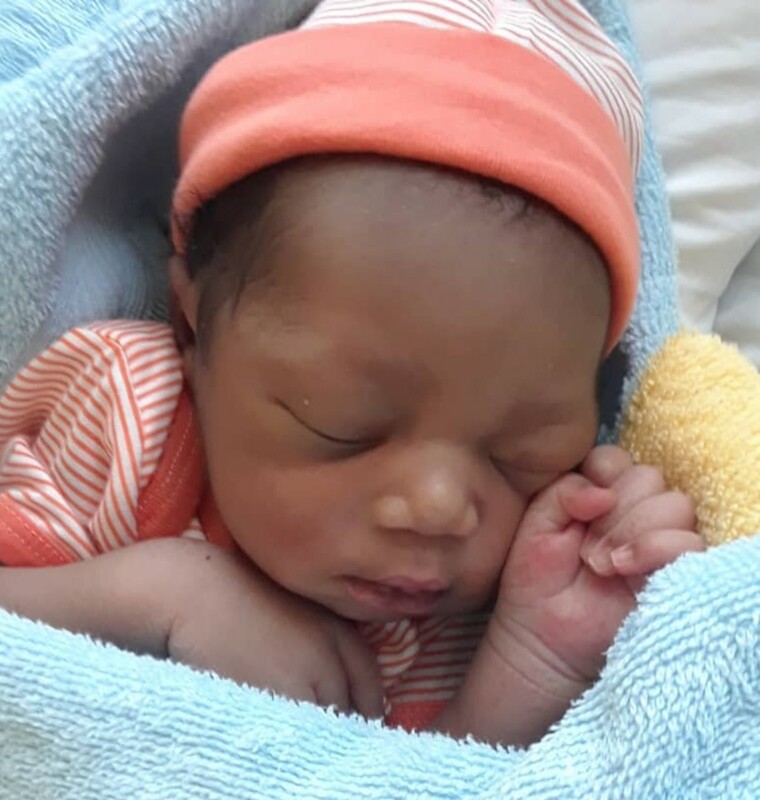 We praise God that we are able to offer it because of your compassionate gifts. Hosanna Radio 102.3—reaching an audience of over 1.5 million. 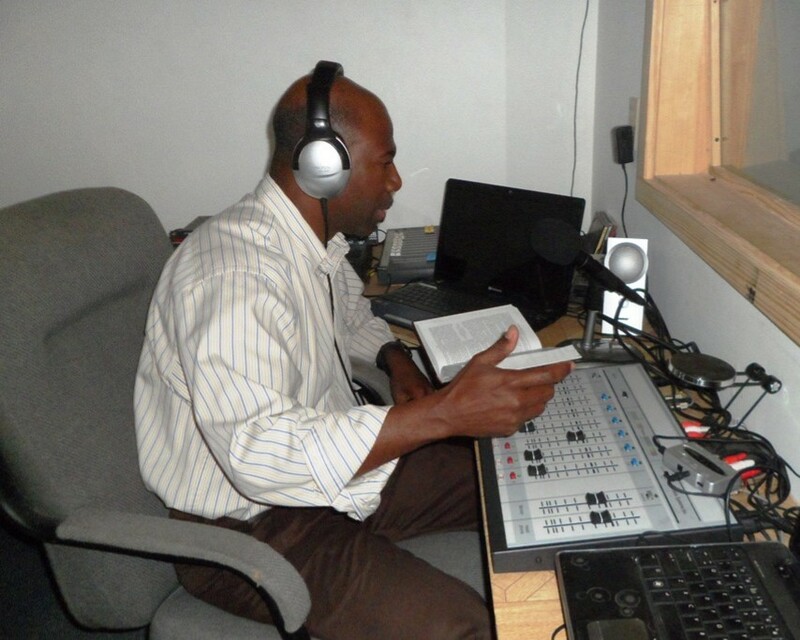 Hosanna Radio is reaching over 1.5 million across the Southeast/Southwest. While radio broadcasting is one of our most expensive outreaches, yet it is absolutely the most effective evangelizing tool. Souls accept Christ on a continual basis. Testimonies come to us constantly of what the programming means to them. We glorify God for giving us this station, and we thank all of you who hold it before the Throne of Grace through your prayers, and support it through sacrificial gifts. God has opened a door for a project that will reveal to the community a caring testimony of the Gospel we preach. This project is a lunchroom! 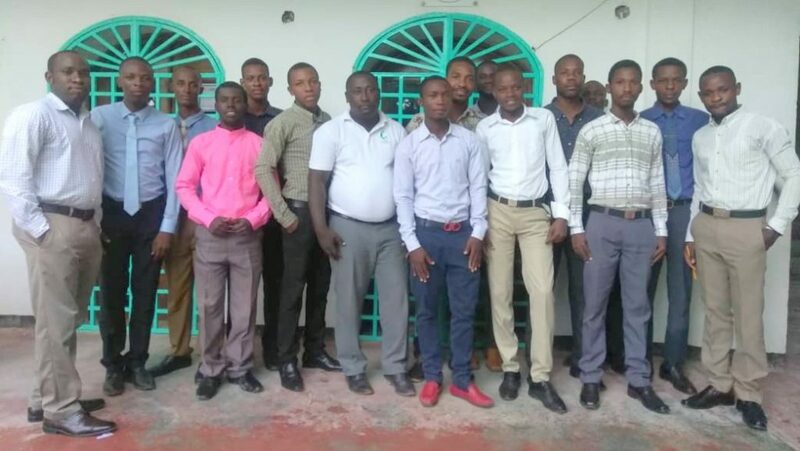 Hosanna Elementary and High School is the only large school in Jacmel that doesn’t have a hot lunch program. This need has been a burden on Pastor Dieupie’s heart for many years. As the school has grown and gained popularity because of its academic excellence, the need has become more apparent. Many of the students come from poor families who are not able to give them more than some coffee and bread for breakfast. Others travel long distances with only a sandwich in their backpack to sustain them until they get home and eat their main meal at 3 p.m. Pastor Dieupie felt that the time to achieve this desire is now while he is a senator and he can get donated food from the government. Hence, through one of our Board Members, contact with a Christian foundation was opened to us. Our request was submitted, and approved, Praise God! Block masons are the most pressing need for our project. However, we need “all hands on deck.” In other words, general laborers are needed and welcomed! We are trusting that many who read this letter will respond. Construction project dates are January 9-18. Please contact MFH at (864) 631-2233.
discipleship, hospital and new convert visitation, and community services. He is grateful to report 90 percent participation. Many of these men already have churches and families. It is a challenge to balance all their responsibilities and find work to support their schooling. Please keep their many needs in your prayers. Students making their own patterns. 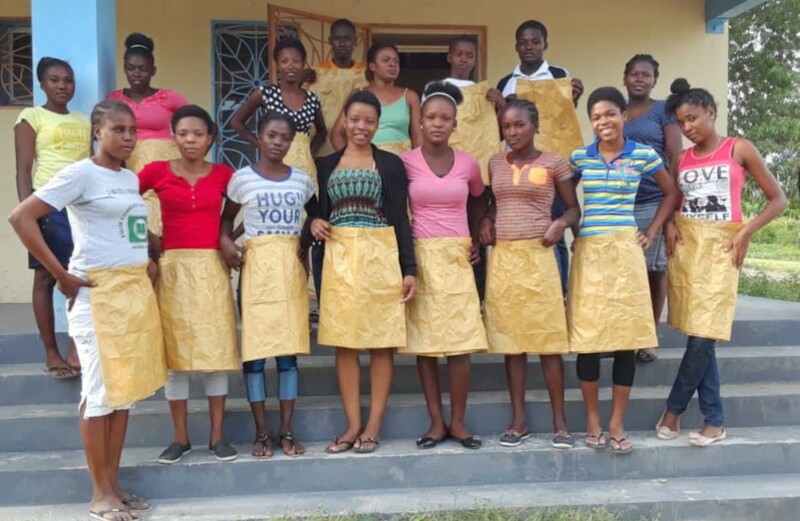 VBS, soccer camp, and opening the Mont Flueri sewing school were triumphs for Pastor Rejouis and Hananeel Baptist Church. There were 120 in attendance in the VBS, with 28 professions of faith. One young man who accepted Christ in soccer camp has already become very active in the church. The sewing school opened with 16 students. 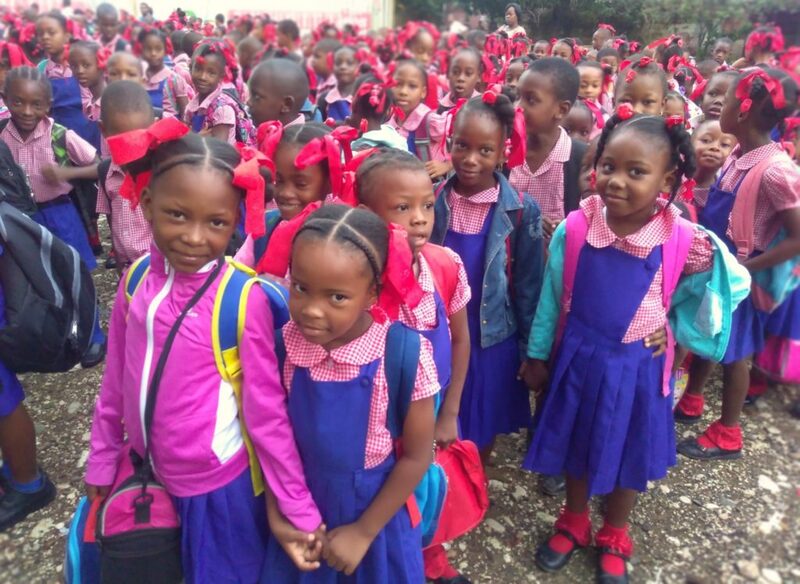 This school was envisioned by Pastor Rejouis for the community and developed through the entrepreneurial efforts of Ray and Sharon Belew, directors of Move Haiti Mission. 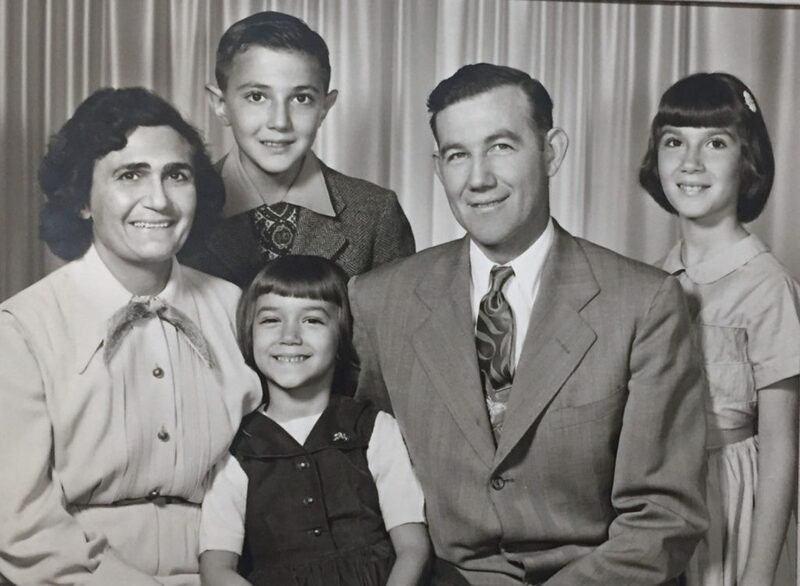 Tom and I want to echo our parents’ gratitude since the beginning years up to the present. From 1947, when our family was on the field, until now, God has raised up faithful co-laborers to sustain our family and the ministry. You have been our backbone and our supply line! You have held us up through your prayers, support, letters, visits to the field, and the sharing of your talents. We planted, you watered, and God gave the increase. The vision God gave our parents was one of launching deep, discipling, and spiritually building believers through the study of God’s Word. The verse in Isaiah 37:31 “…shall take root downward, and bear fruit upward” became their heartbeat for the ministry and remains our focus to this day.